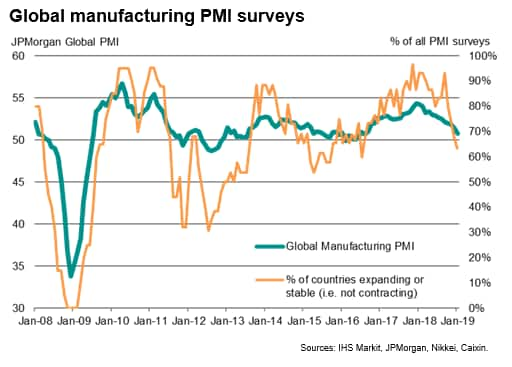 Worldwide PMI surveys indicated that manufacturing growth slowed closer to stagnation at the start of 2019. Both output and new orders barely rose, with global exports dropping for a fifth successive month. 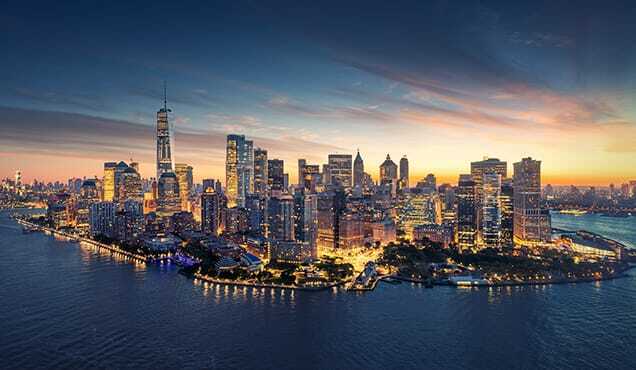 The US moved into second place in the manufacturing rankings, with worsening trends in Asia and Europe meaning the rest of the world slipped into stagnation for the first time since mid-2016. Of the 30 countries surveyed by IHS Markit, more than one-in-three reported a deterioration of business conditions in January, up from just two this time last year, including China, Germany and Italy. Price pressures meanwhile eased, reflecting lower oil costs as well as more balanced supply and demand conditions for many inputs. A near-stalling of manufacturing was indicated by the January surveys, with the headline JPMorgan Global Manufacturing PMI, compiled by IHS Markit, dropping from 51.4 in December to 50.7 in January. The latest reading was its lowest since August 2016. The PMI is a diffusion index derived from five survey questions, where 50 indicates no change in business conditions compared to the prior month. Readings above 50 indicate improving conditions and readings below 50 signal a deterioration. At its current level, the PMI therefore signals only a very modest improvement in the health of the manufacturing sector, contrasting with solid gains seen this time last year. The PMI peaked at 54.4 in December 2017. Four of the five PMI components deteriorated in January. 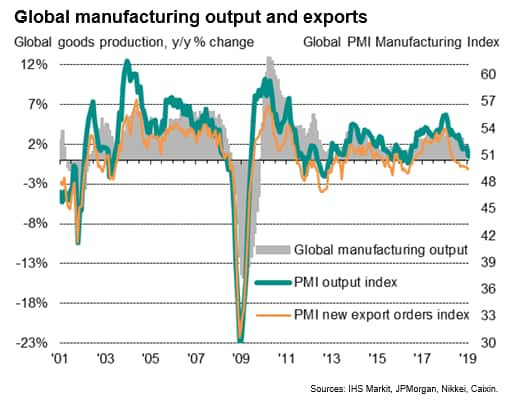 The output index fell to its lowest since June 2016, down to a level broadly consistent with global manufacturing production growth almost stalling. Perhaps most worrying was a drop in the new orders index to 50.1, its lowest since November 2012, indicating that new orders rose by the smallest of margins. Global export orders fell for a fifth straight month, deteriorating at the fastest rate since May 2016. In a sign that production could weaken in February, levels of backorders fell in January, down for the first time since May 2016 as companies supported production by eating into previously-placed orders. Producers meanwhile barely increased their purchases of inputs, causing inventory levels to fall for the first time in 20 months. The reduced growth of input buying contributed to an easing in supply chain delays to the lowest seen for just under two years. The only PMI component to improve was the employment index, though even here the latest reading was the second-lowest for two years. 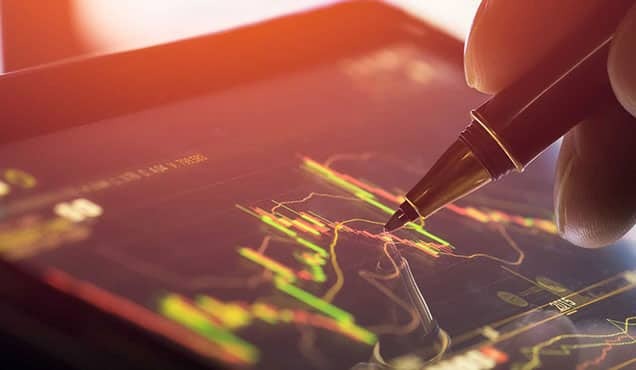 Some encouragement can be gleaned from a rise in the future expectations index (the only subjective question asked in the PMI surveys), which indicated that manufacturers had become slightly more optimistic about the year ahead in January. 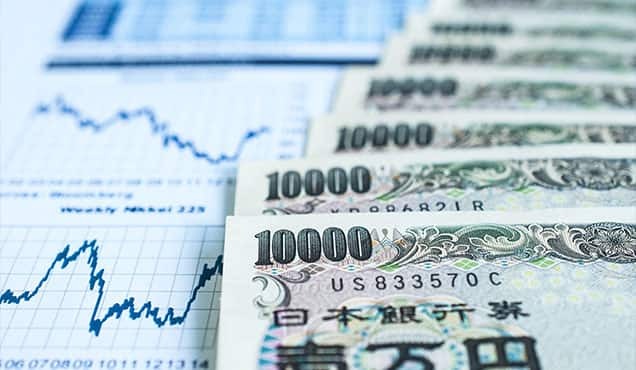 Sentiment rose to a four-month high. However, the overall level of confidence remained well below that seen through much of last year. Note that December's reading had been the lowest since comparable data were first available in 2012. Lower commodity prices, notably for oil, meanwhile pushed average global factory input cost inflation down to the weakest since June 2017, helping keep selling price inflation close to the lowest for over two years. 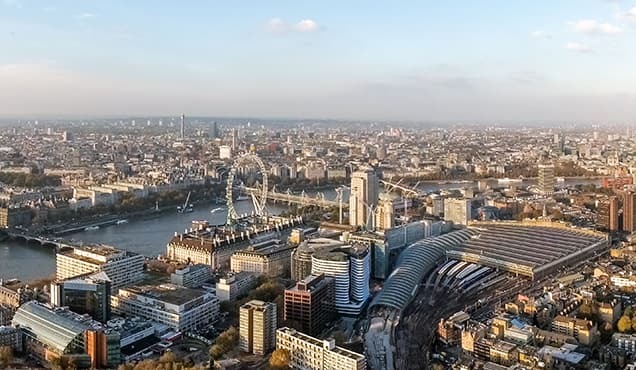 Softer input price inflation was in part attributable to demand and supply coming back into line for many key inputs, as highlighted by the easing of supply chain delays. 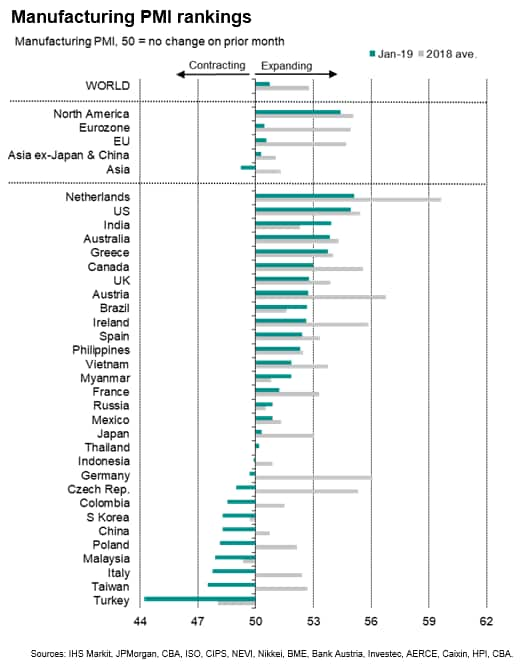 Not only has the headline PMI deteriorated, but the number of countries in decline has risen. 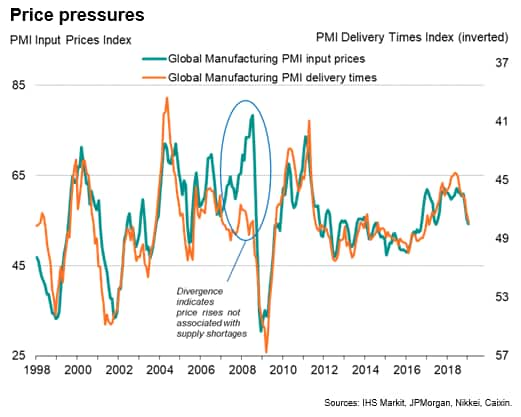 Of the 30 countries for which IHS Markit produces manufacturing PMI data, the number reporting a deterioration of business conditions rose from ten in December to 11 in January, up markedly from just two in January of last year. The worst performance was again seen in Turkey, but the list of countries in manufacturing downturns now includes China, Germany and Italy, as well as Poland and the Czech Republic, both of which are struggling due to eurozone and auto sector woes. Taiwan, Malaysia, South Korea and Indonesia all also reported sub-50 PMI readings. This widening downturn in Asia was led by China, which recorded the steepest deterioration for almost three years. The pan-Asia Manufacturing PMI consequently slipped into decline for the first time since June 2016. 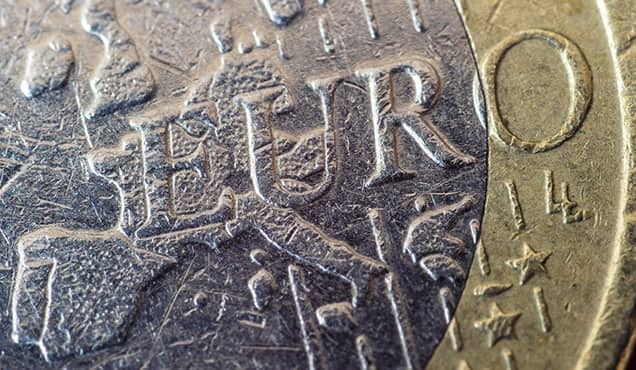 The eurozone only narrowly managed to avoid contraction and growth in the UK slowed to the second-weakest for two-and-a-half years. Overall growth in the European Union was consequently the joint-lowest since the current upturn began in July 2013. While manufacturing trends deteriorated in Asia and Europe, it was a different story in North America, where growth accelerated. 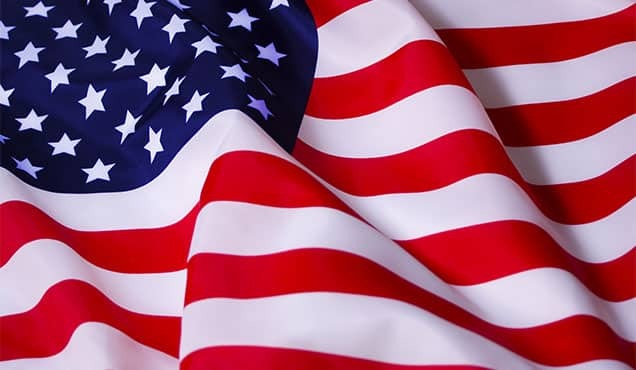 Faster manufacturing growth pushed the US up into second place in the global rankings compared to joint-sixth place in December, outperformed only by the Netherlands. 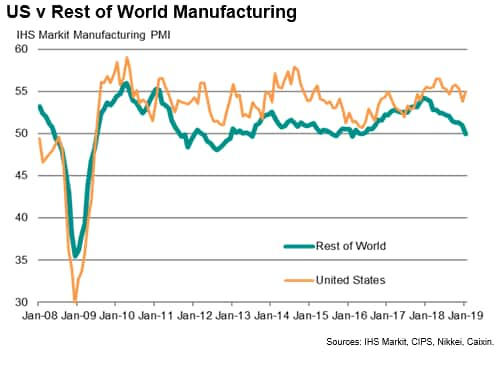 If the US were excluded, the global manufacturing economy would have stagnated in January, the first such lack of growth seen since May 2016. Canada also moved up the table, rising from ninth place in December to sixth place despite seeing growth wane to a two-year low. In addition, Mexico returned to growth after two months of decline. However, although accelerating, the overall pace of growth in North America remained the second-lowest seen for just over a year, with the rate of US expansion also lagging behind the peaks seen in 2018 despite the January upturn, due in part to weakened export sales growth.